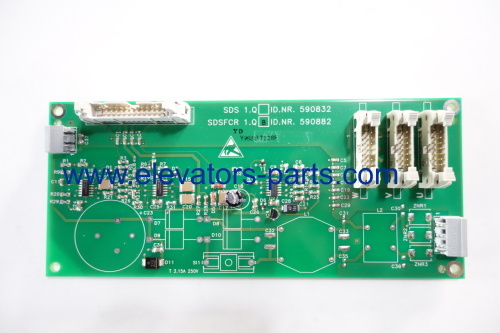 You are here: Home>Products>Elevator And Escalator PCB>Schindler Elevator Parts>Schindler Elevator Spare Parts ID NR.590882 .Schindler Elevator Board ID.NR.590882 Elevator Pcb. 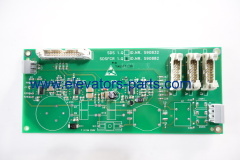 Schindler Elevator Spare Parts ID NR.590882 .Schindler Elevator board ID.NR.590882 elevator pcb. 1. We have set foot in this flied for more than 10 years & got stable customers with competitive price.